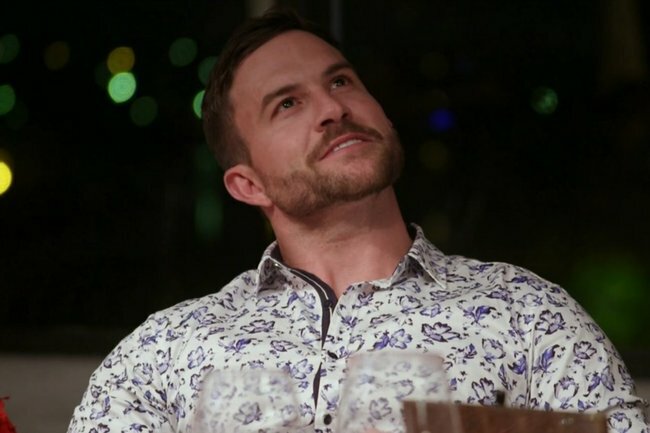 The MAFS' final dinner party awkward moment between Jessika and Dan. Australia thoroughly enjoyed Dan's awkward response to Jessika declaring her love for him. A woman just declared her love to her fake husband after approximately 12 seconds of being together, and his response was almost as awkward as saying “thank you”. Tonight was the ~final MAFS dinner party~, and while we’d pretty much lost all interest in them since Cyrell left, tonight’s ep was surprisingly juicy. 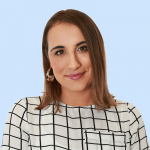 Complete with a screaming match between Mike and Jessika, intense emotional chit chat and the experts enjoying themselves a little bit too much – we were left feeling pretty satisfied. Our favourite the most excruciating moment being when Jessika told Dan, her second husband in two months (god this show is weird) that she loves him, and he took a very long time to say “Yeah… I think I do too” with about as much enthusiasm as Ning on the prospect of sleeping with her husband Mark all season. Even expert Trish – who has barely moved all season – winced in pain. Dan: think I love you too. Jess: I’m in love with you.